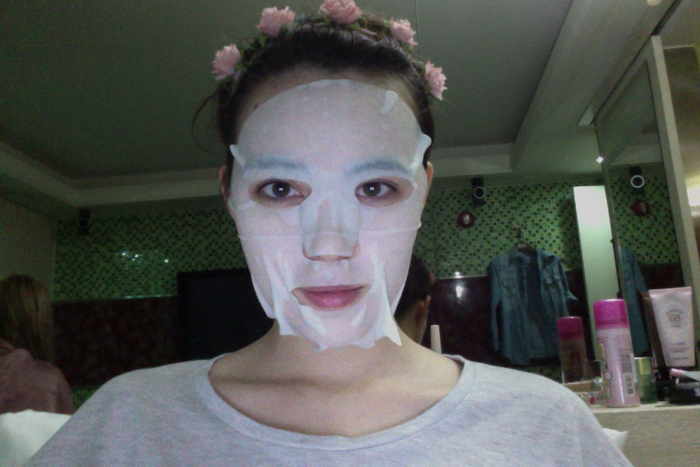 I am from the land of face masks, boy bands with too much eyeliner & kimchi. 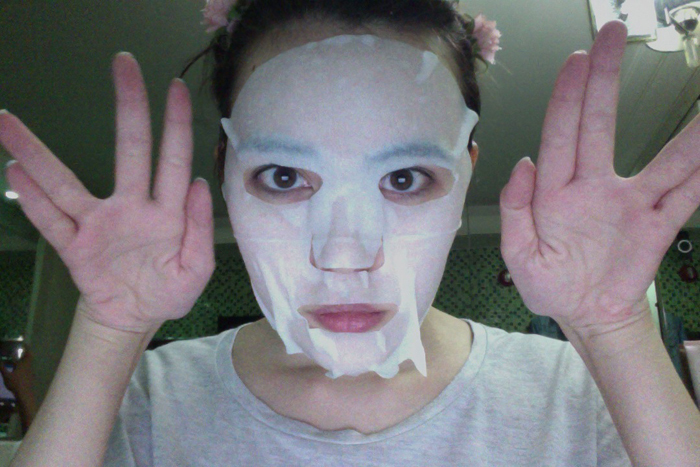 And I come in peace. 14 comments on "Kimchi Land"
Please bring some cute boys back to Singapore! Totally LOLed at this post haha. So cute!!! Hahaha! Damn, so spot on. LOL sophie this totally made my morning! -creys- so random! and your straight face along with the sentences are soooo funny!